Profession based on medical science has always been high on demand as the medical assistance is the need of the hour nowadays. With the growing number of hospitals, the demand for well-trained nurses is on the rise by each passing day or year. Keeping these facts in mind the government is also encouraging education based on nursing. 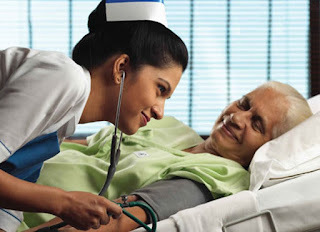 So, guys here is bit information about the noble profession called NURSING. Let’s talk about qualification which I understand must be discussed in detail. First of all, to complete your course as BSc. Nursing you must pass higher secondary exams i.e. 12 with physics, chemistry and biology as your main subjects and total duration of the course span for 3 years. VYAPAM (Chhattisgarh Professional Examination Board) conducts the exams periodically and these years it falls in the month of May 2018. There are many schools across the country that conduct diploma and certificate courses in nursing as well. The total duration of diploma courses is one year while certificate course is 6 months. Std. 10 pass-outs candidates are eligible for both diploma and certificate courses. They are also eligible for assistant nurse and midwifery health workers (ANM) for the course that lasts 18 months. They all undergo practical and theoretical training to be familiar with the profession. Doors are open in various fields of nursing after a candidate finish any of the courses meant for it. Some of them include hospitals, nursing home, old age home, military health services, schools, railways, the health department of public health sectors. Well, when it comes to learning how to speak English, I have given my views on the topic too. Military nurses, as its name imply, give their service to the army personnel. Moreover, there are other areas of working as the nurse too, they include an occupational nurse, psychiatric nursing, orthopaedic nursing etc. Well to me, it’s multidimensional field where there are plenty of scopes too. You can get into surgery, intensive care, paediatrics rehabilitation etc. One has to give services on any of the fields mentioned above. While under public health nursing, candidates have to work in rural and urban health centres run by the private and public sectors. These trainees render their services on general ailments, nutrition and child- care as a nurse. 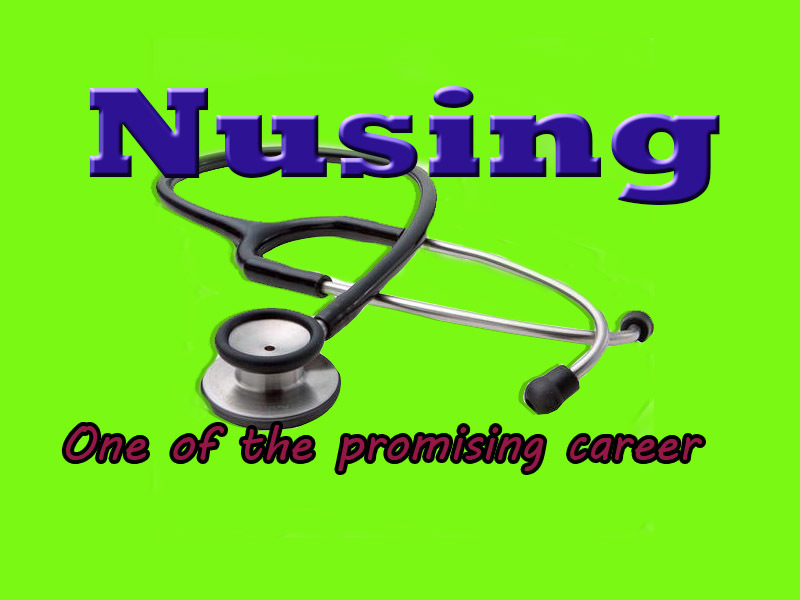 We have four nursing colleges in Bastar imparting education on nursing. The trained nurses in our region are now in government and private hospitals. To be frank, here candidates rather want to become a nurse than a doctor as it gives ample of opportunities to serve the people who are really in need and offers jobs straightaway. I hope the information given above will turn out to be helpful to the aspirants. Thank you Shahrukh ji. Please keep reading my other blogs as well.